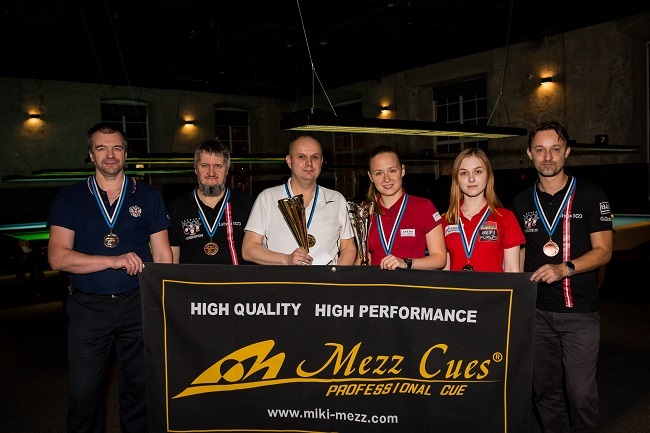 Mezz Cues Baltic Pool League 2018 (BPL) fourth and final qualification stage was held in the Estonian capital Tallinn. The name of the game was eight ball. The host for the event was Hill Hill Pool Club. 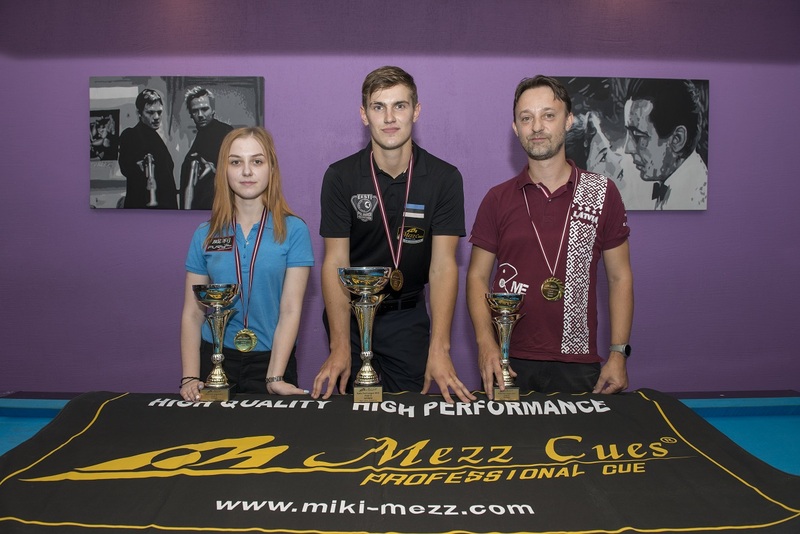 The winners of the third stage were Denis Grabe (EST), Ekaterina Polovinchuk (UKR) and Petteri Karapuu (FIN). 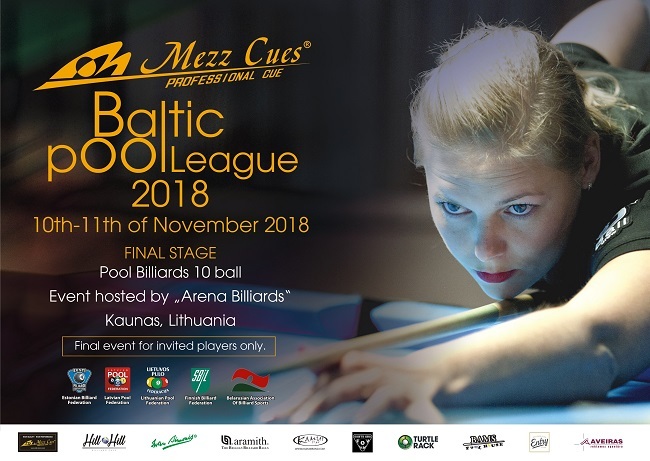 Mezz Cues Baltic Pool League 2018 third stage was held in the Latvian capital Riga. The host for the event was Bams Pool House. 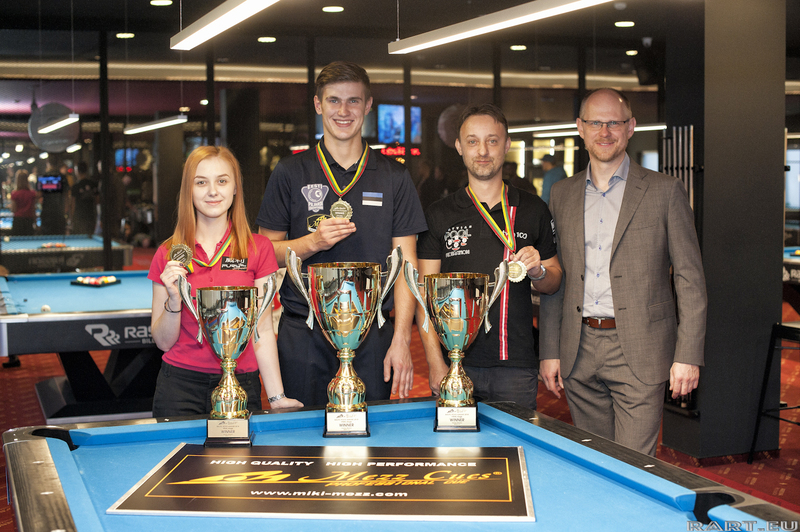 The winners of the third stage were Mark Mägi (EST), Yana Shut (BLR) and Guntars Grinums (LAT). Registration is open till 5th of September. See you all in Riga. 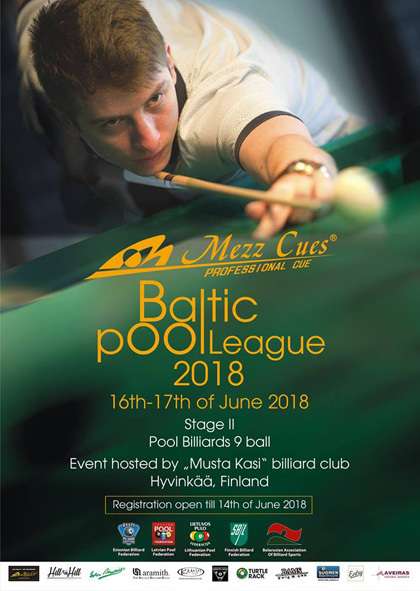 Mezz Cues Baltic Pool League 2018 second stage was held in a cosy little city of Hyvinkää, Finland. The host for the event was Musta Kasi pool hall in the centre of the city. 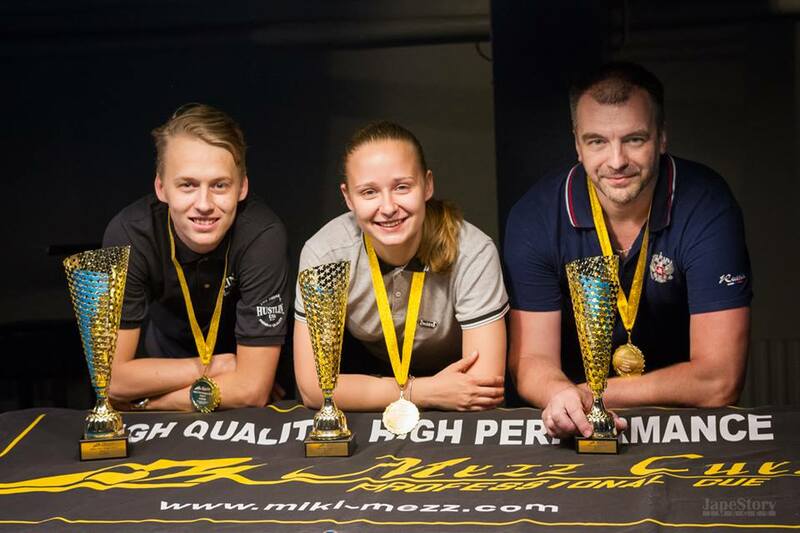 The winners of the second stage were Casper Matikainen (FIN), Kateryna Polovinchuk (UKR) and Alexander Schukin (RUS). 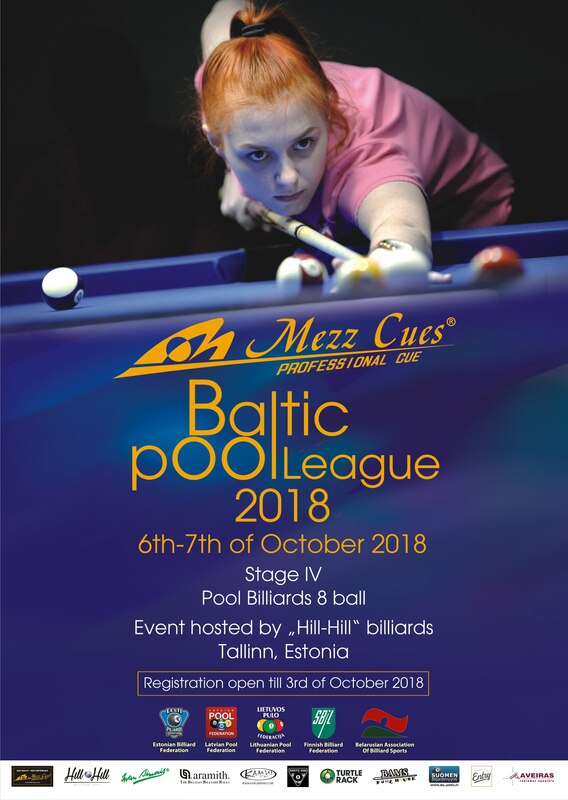 Registration to Mezz Cues Baltic Pool League 2018 stage II just started. 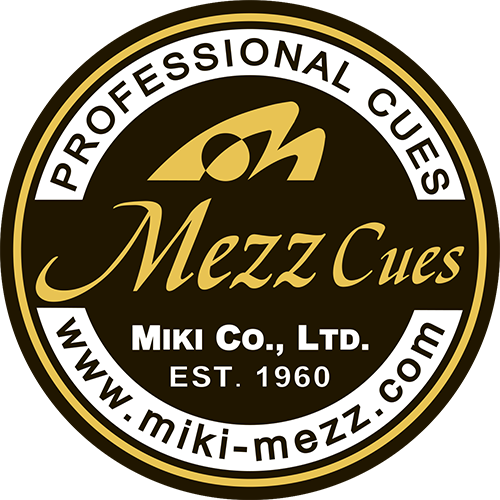 See you all in Hyvinkää, Finland on 16th-17th of June.